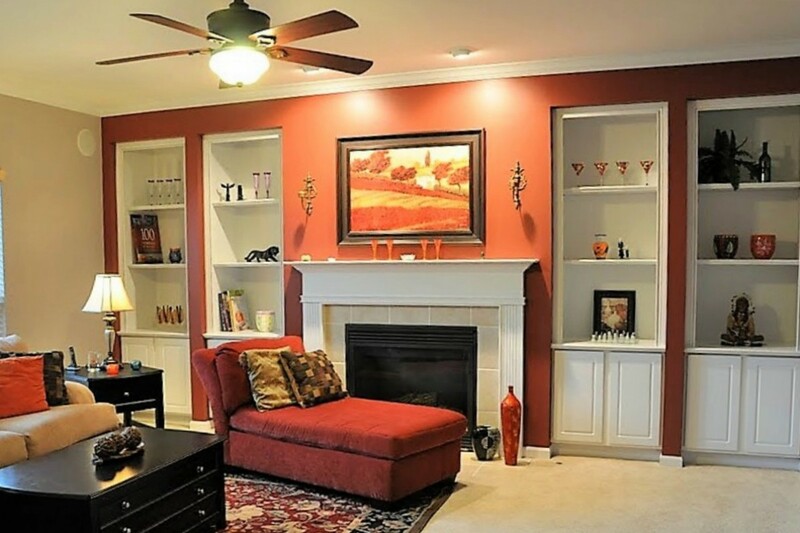 When it comes to interior design, most people think about aesthetics rather than function. Reena Venkatesh, principal designer of Seasonal Leaf Designs, provides clients with design services with impeccable planning. She's a self-professed space consultant, a title that helps distinguish her company's focus of innovative spacial layout to ensure decorating success. Reena is quick to point out that the key to a winning transformation is a balance of aesthetics and efficiency, or in design terms, it's the form-follows-function principle. There is no logical way to design a space until you determine what the primary function of that space will be. 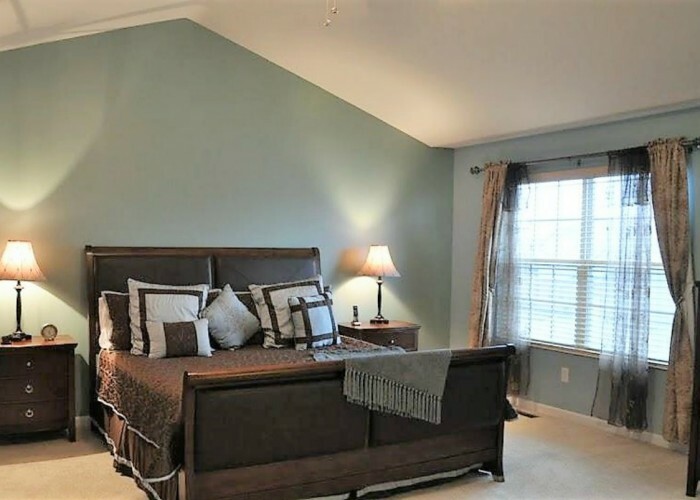 It's about making a room really work for you. "My clients often want to skip the planning stage and go directly to how it's going to look," she shares. "Planning the space is the most important aspect because it's all about how you live. Without a proper space plan you can't move forward; it might be pretty, but without serving a purpose, it's just not functional." Proud of her homeland, Reena wanted to incorporate her formal name, Rituparna, into her business. Ritu means "seasons" and parna means "leaf" or "different stages." "I like how the two connected. You can take any season you want, and for every season there is a different design or a different leaf." 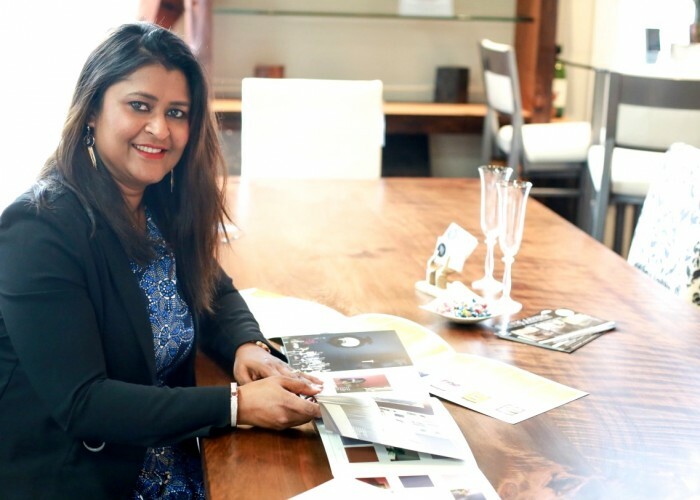 Prior to establishing Coquitlam's Seasonal Leaf Designs in 2006, Reena honed her design skills in India and pursued interior design in high school. "I have always wanted to do something creative, with colours, with my hands," she explains, adding that it was the whole home, not just the interior but lifestyle too, that held her interest. Reena's years of experience have given her a distinctive aptitude for connecting with her clients on a personal level to give them the best version of their vision. A beautifully decorated interior not only functions well, but also evokes the individuality and personality of the homeowners. Reena does this by working closely with all of her clients and offering a personalized service to each and every one. During the initial consultation, Reena takes the owner(s) through an intensive questionnaire to understand their design needs. "It's not just the physical aspect but the psychological aspect, too; it's their emotions and feelings," she says. "I try and understand the relationship between the family members and I customize the design according to what they are comfortable with; I'm not just pushing a palette on them. This is how we understand the whole project." Various tools like 3-D rendering help Reena implement a cohesive vision. "I'm using Chief Architect software because it's very adaptable and intelligent," she reveals. "It provides the designer with permutations and combinations, in other words, it shows a project in many different ways." The program also provides 3-D panorama so clients can stand in one place, rotate themselves, and see the whole room. 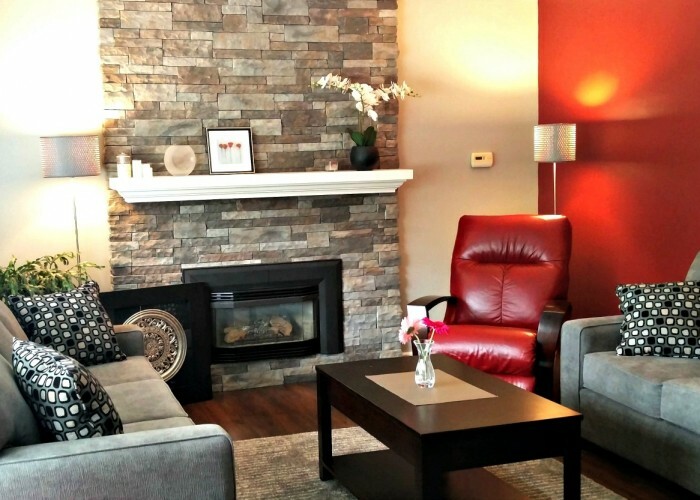 "It makes it very versatile for the homeowner; it's something that they couldn't imagine otherwise," says Reena. "They see the space as if they were sitting or standing in the room. We can move forward in the process with sure-footedness because it gives us both confidence. Part of the process is having my clients involved, collaborating together. It's a combination of my ideas and their ideas, so they have to be in the big picture – not outside of it." Favourite personal pieces, family heirlooms and photographs help Reena design her clients' most desirable space. "Through the process, the trust level increases," she explains, adding that she believes the collaboration is inspirational and enjoyable. "It's a lot of fun to work with my clients in this way." The Seasonal Leaf Designs process includes an initial consultation, design concept presentation, preliminary design, finalizing the design, final design consultation and the execution. Reena's favourite part: "My biggest joy is not only creating a beautiful and functional space for somebody, but my job as a designer allows me flexibility," says Reena. "I am able to devote my time to helping in the community. It's important to me to find that extra time to help outside of doing design and taking care of my clients."